Indian weaving traditions have existed since time immemorial and have been a representation of the many unique sub-cultures within the country. With motifs, patterns, and techniques of woven textiles changing every few hundred kilometres, each region has been lent a new face and identity. Despite Indian handloom being at the centre-stage of world fashion, our weavers are faced with gripping poverty that forces them to run away from their villages and give up their craft. 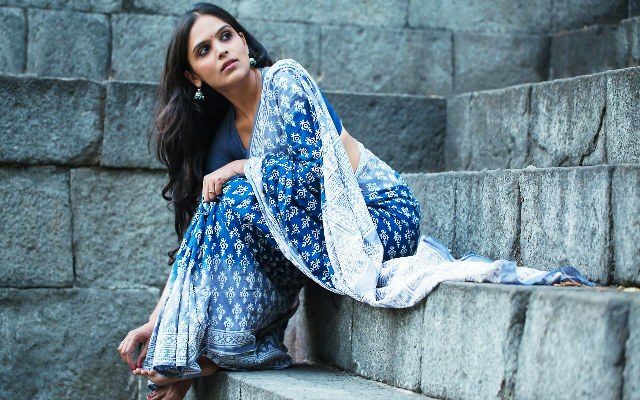 While the handloom saree is considered a quintessentially Indian garment, it is not worn regularly by urban Indians who generally prefer fuss-free clothing that can be worn and accessorized within minutes. The saree, therefore, has become an outfit to be worn during festivals and other formal, cultural occasions. India has the world’s largest number of handloom weavers and an extremely rich heritage of handloom products. It is ironic that we ignore this existing goldmine, for this is precisely the sector that could make the ‘Make in India’ and ‘Skill India’ initiatives work. For lack of equal opportunity, the weavers are leaving the sector in droves. And today if the handloom industry is attributed as a ‘sunset industry’, it’s solely because of our failure to protect it. Our weavers have been taking to better paying avenues in the cities. 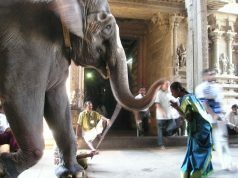 They do no longer want to sweat out in the heat and dust of their villages weaving sarees for which they are underpaid. As a result, several saree weaves are being forgotten. It was the Union government’s Digital India initiative that inspired Sunita Budhiraja to take the social media path to enthuse and connect with women to wear handloom sarees. #SixYardsAnd365Days is a group to support the weavers, which came into being in August 2015 with mere four members and it has now reached an impressive milestone of three years of celebration of sarees. 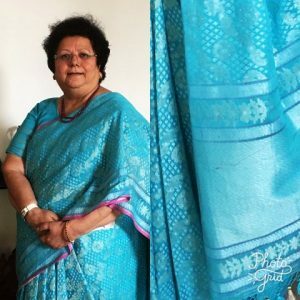 Six Yards… has already crossed 25,000 members, many of whom religiously wear handwoven sarees with pride, buy handwoven sarees, have their photographs clicked in the saree almost every day and post it on the Facebook group. The group has become a knowledge sharing platform about various fabrics and weaves. 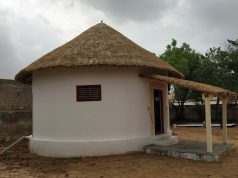 Members of the group come from all walks of life and are spread across the world (including USA, Canada, UK, Middle East, Far East and parts of Asia including Pakistan). “When I started this campaign, she was not aware that it could actually touch people’s hearts. The sole idea was to support the weavers, but it has gone beyond that objective, it has created a community of women, who join hands to support each other emotionally,” says Sunita, an entrepreneur in the communication industry who has authored book and poems in Hindi. Her latest book ‘Saat Suron Ke Beech’ is a musicology based on several years of informal interactions with Indian classical music legends Ustad Bismillah Khan, Pt Jasraj, Pt Shiv Kumar Sharma and others. To put it briefly, the saree has become a tool of empowerment and inculcating a sense of pride and self esteem in the women who wear it. 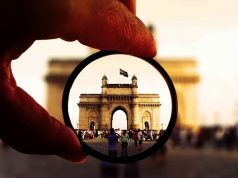 Previous articleCSR: बलात्कारी नही, नरभक्षी… कब तक यूँ ही खामोश रहेँगे हम ? ?